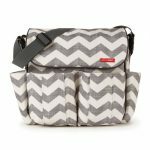 DEAL ALERT – Chapters – Up to 75% off Diaper Bags, Totes and More! If you’re looking for the perfect duffle bag at a cheap price, this is it! 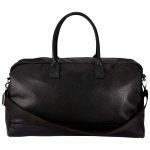 The Pebble Duffle Bag is 75% – $9.50 (Reg. $39.50) at Chapters Indigo. Get it while it last here! Reviews are awesome! You can see the reviews here. 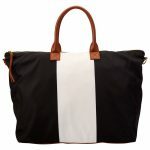 Here’s another weekender bag at a very cheap price! ADVENTURE WEEKENDER BAG is reduced by 75% at a price of $14.50 (Reg. $59.50). Reviews are awesome on this bag as well! 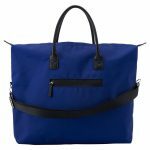 And one last tote/weekender bag – 50% off! Love the style of this one! You can view it here. Looking for a diaper bag? Chapters has this one on sale! Did someone say accessible pockets? TIMI & LESLIE TAG-A-LONG TOTE is 49% off at $60 (Reg. $119.99). Take a closer look here. Here’s another great option! Love the style of this one! 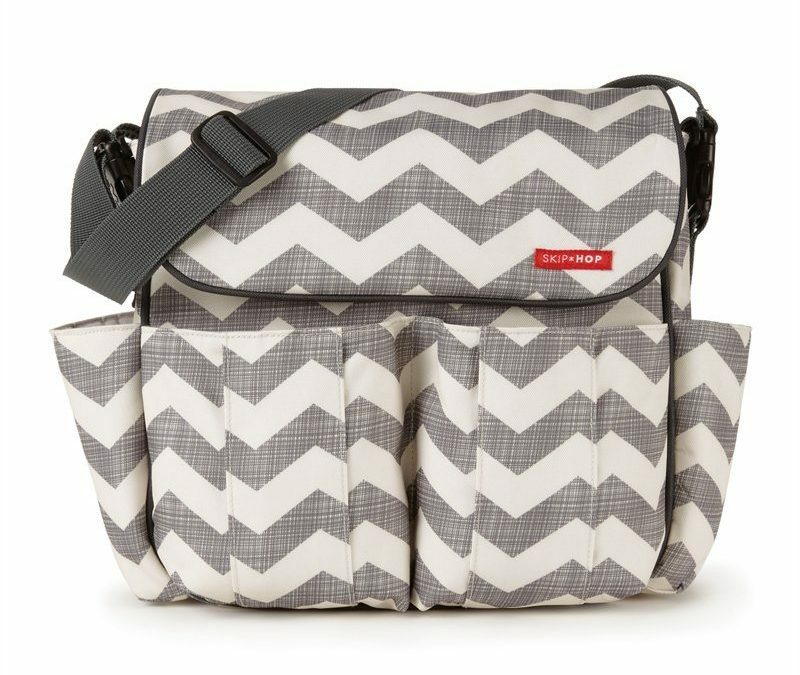 Dash Messenger Diaper Bag is now $59.50 (Reg. $84.95). You can find it here. And now – a perfect little bag for your hospital or weekend away essentials! 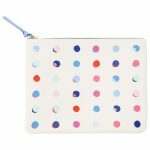 Irregular Dot Pouch (Large) is now $6.50 (Reg. $22.00) – Save 70%! How can we resist? Find it here.